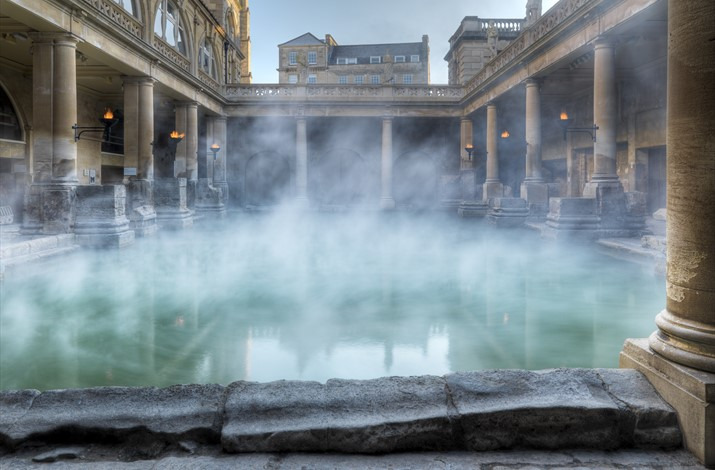 Combine a visit to the Roman Baths, the number one attraction in the city, with a delicious lunch in the Roman Baths Kitchen restaurant, located opposite. 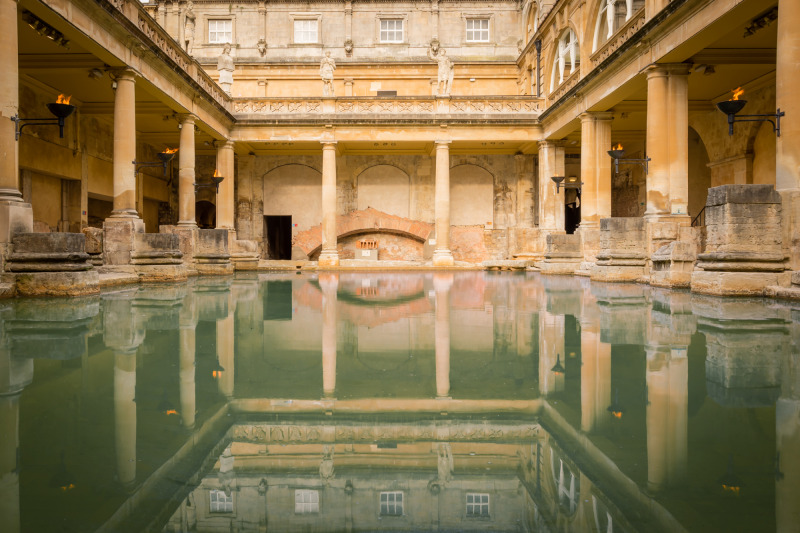 You can opt to go to the Roman Baths either before or after lunch. Allow 1.5 hours for your visit to the Roman Baths.. 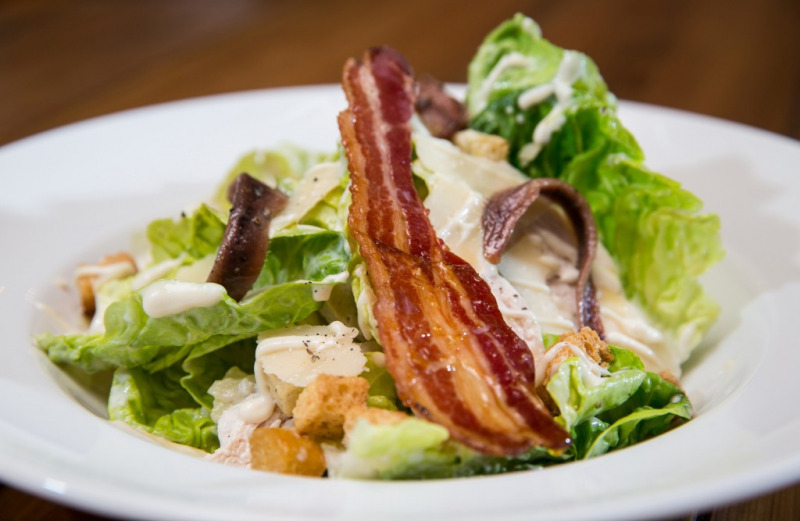 Lunch at the Roman Baths Kitchen includes a two course meal from the set lunch menu (starter and main), plus English Breakfast Tea or Filter Coffee, and is available 12.00p.m.-3p.m. 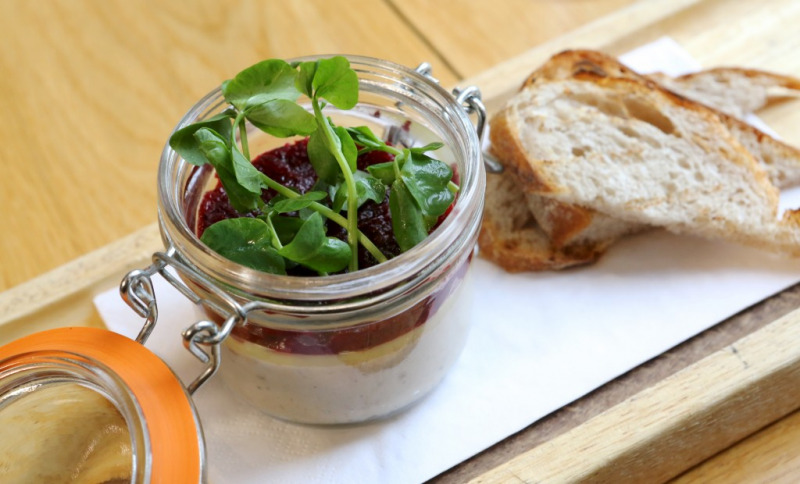 Tables can be reserved online at http://romanbathkitchen.co.uk/. If you opt for FREE COLLECTION from the Bath Visitor Information Centre, tickets MUST be collected from our office BEFORE you use your package, otherwise you will not be admitted.Our office is open until 17:30 Monday to Saturday and can be found at Bridgwater House, 2 Terrace Walk, Bath BA1 1LN. As we are closed on Sundays over the winter, if you are planning to use your tickets on a Sunday, please arrange to collect them the day before, or select the postage option at check-out.